Alex Jay has a pretty comprehensive biography of Chu F. Hing, the creator of what is possibly the first Asian-American superhero, the Green Turtle. 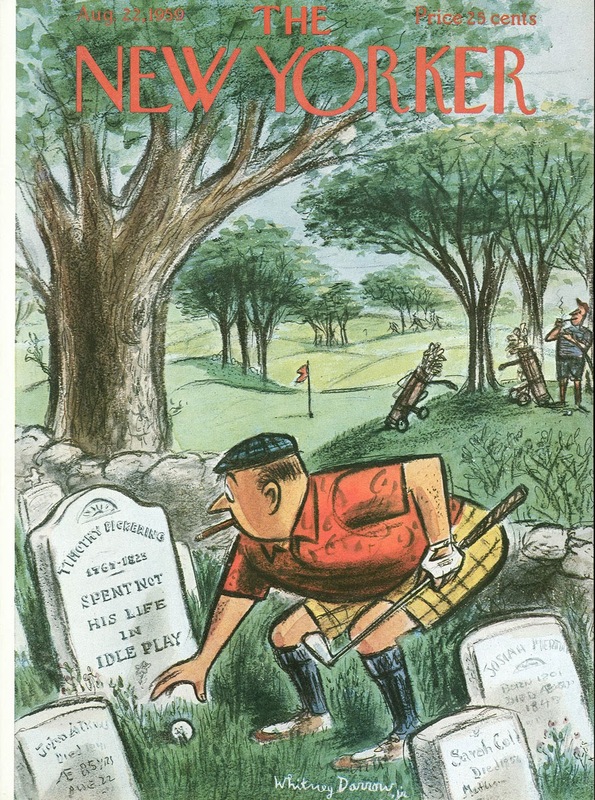 When The New Yorker moved to Connecticut is a short piece about the relocation of a number of the magazine's regular artists. The covers became more suburban and, as I recall, it was precisely this period that Art Spiegleman has slagged as terribly boring on more than one occasion. The British Library posted a collection of images from The Egerton Genesis Picture Book, which is basically the Book of Genesis in comic strip form. Dating back to the 14th century! David Herbert has some advice for anyone thinking about starting up a webcomic.